Conflict Resolution is always striving to improve on what's gone before. Drawing on our experience of various LARPing styles, we set out to always be improving our events for ourselves and our players. 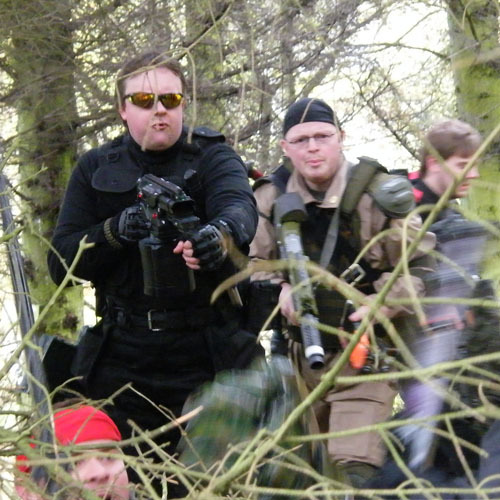 We originally set out with the aim to run a Warhammer 40,000 LARP in Scotland, having grown weary of always having to travel to Southern England to play in the games we wanted to play. No Rest for the Wicked is that LARP, and now we're looking at starting up other projects to explore the possibilities available to us. Rob Collins, David "Yoda" Odie, and Andrew MacAdam-Subedi form the core of Conflict Resolution. 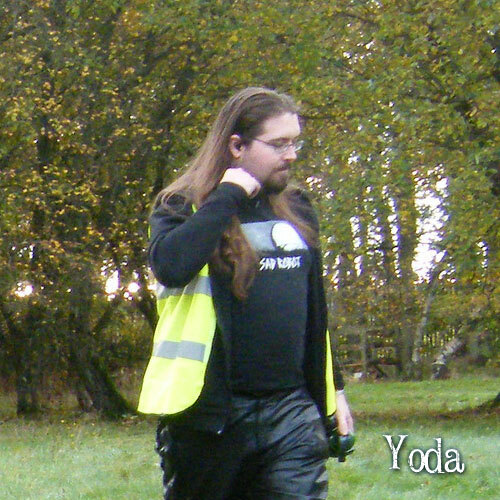 Back in 2011, we decided that since the LARPs we wanted to play were too far away, we'd run our own ones in Scotland. This may have been a foolish plan. 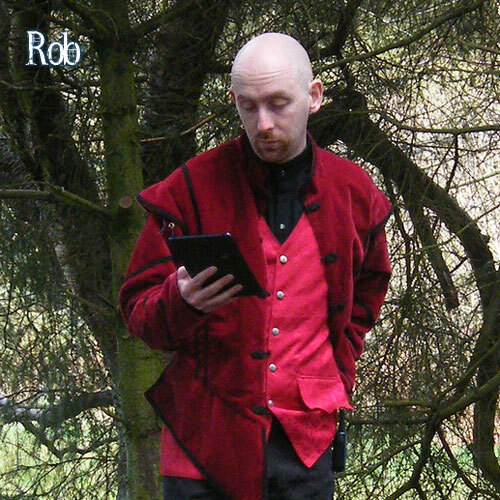 What started as a joking comment quickly became a serious commitment and we formed Conflict Resolution as a company committed to running high-quality LARPs in Scotland and the North of England. Since then, we've set up and run five events in our Warhammer 40,000 campaign, No Rest for the Wicked. 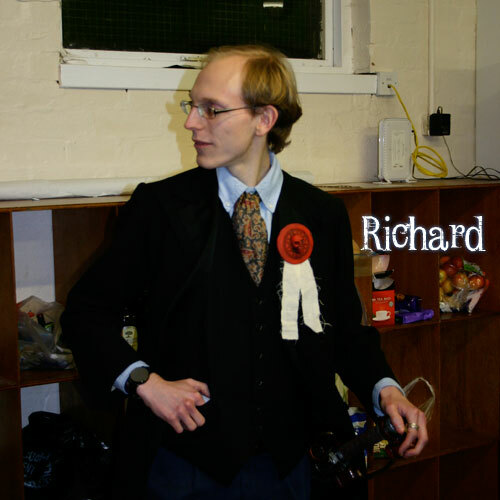 We've been joined by Gordon MacDonald, who helps us run NRftW as well as running his own small-scale systems, and Richard Partridge-Hicks, a writer who's helping us write mad plots and schemes. Skian Mhor are invaluable, offering their support to help us create the props we need, and to help set-up the events. No Rest for the Wicked. Vox Populi. 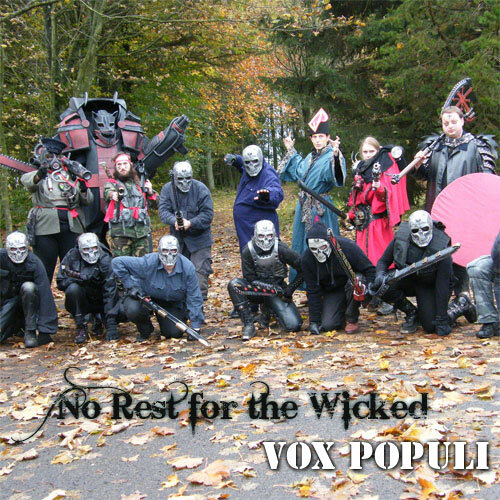 No Rest for the Wicked event 4 - Vox Populi - was our biggest to date with a much larger requirement for custom props. 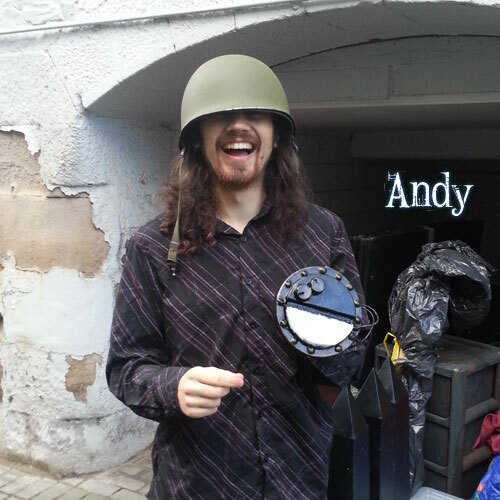 Skian Mhor graciously helped us construct our props, going beyond the call of duty to get it done in time. One of the most impressive pieces was the Wolverine, standing at over seven foot tall and wielding death on both arms. During Vox Populi, players fought to free a war world from the forces of Chaos while trying to find the next piece of the map in their grand adventure. Through a combination of commanding forces via the battle room - featuring a custom battle resolution system, and sending out player teams to go and achieve objectives, they fought their way to victory. Want to help us run an event? Want to play in one of our events? Get in touch. You can email us, or contact us via the website or social media site for one of our games. We have an events policy that enables other people to run events in our game-world - you can find more about the specifics of that with the rest of the game information. We're also always open to new crew and marshalls to help us run the events - it's always a lot of fun (and usually good exercise). Or of course, you could play. We have players who've come from across Europe to play in our games, so why not join them? The latest event information can always be found on the game website. © 2019 Conflict Resolution LARP Ltd. 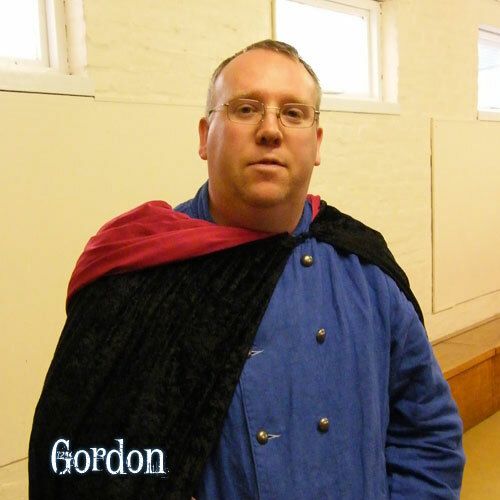 Conflict Resolution LARP Ltd is registered in Scotland (SC419904).